Do you pay with cash? Do you try to be prepared for disasters like a good Boy Scout? According to an FBI brochure, then you are suspicious and might be a domestic terrorist. Sadly, this is NOT a joke. You might be a domestic terrorist if you pay cash or if you “insist” on privacy when, for no reason, you are asked to show your identification. Sadly this is part two and not a You-Might-Be-a-Redneck-If-type joke as there is more proof that you might be a domestic terrorist if you actually believe your Constitutional Rights, or if you express concerns about Big Brother, or even if you have ever discussed the apocalypse online and your ‘radical’ Christian beliefs. When it comes to disasters, if your plan is to “be prepared” like the Boy Scout motto, then guess what? 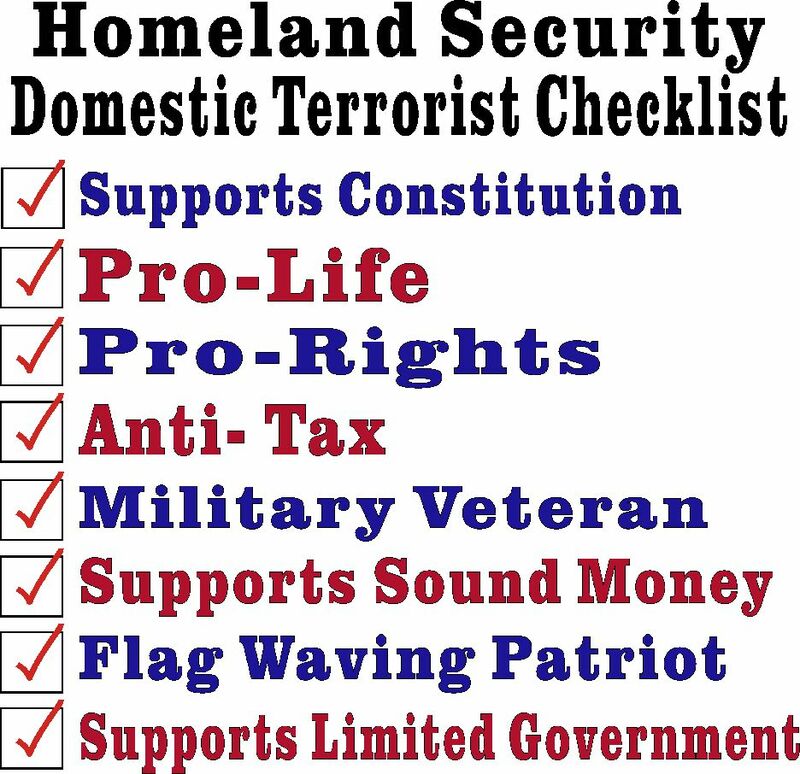 Be prepared to be suspicious and end up on a watchlist as a domestic terrorist. Prepared Girl Scouts are not safe either. 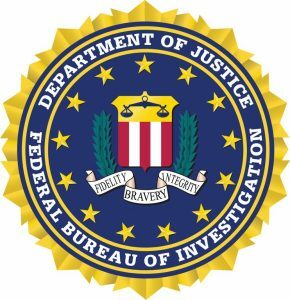 Oath Keepers posted [PDF] a “communities against terrorism” brochure that the Colorado FBI handed out as a potential indicator of terrorist activities to military surplus stores. The alarming list suggests that suspicious activities includes insisting to pay with cash or if the “suspect” demands “identity privacy.” If you went into a military surplus store previously, don’t alter your appearance such as by shaving, changing your hair color, or your style of dressing because that too may make you a domestic terrorist. Don’t go buying items there as an intended gift because possessing “little knowledge of intended purchase items” makes you a potential extremist to be reported. Better shower well or use cologne/perfume because if you smell strange? You guessed it, you potential terrorist you. That’s not nearly all the “suspicious activity” that might get you labeled as a domestic terrorist. What if you are trying to follow disaster preparedness guidelines as suggested by other government agencies like DHS or the CDC? Not too long ago, the CDC compiled a “Zombie Apocalypse” disaster preparedness list that was such a viral social media hit that it crashed the servers. Well you might be suspicious and a domestic terrorist if you purchase meals ready to eat, weatherproofed ammunition or match containers, night vision devices, night flashlights or gas masks. Examiner journalist Kurt Hofmann pointed out that purchasing such items makes you a “suspected terrorist” but not purchasing the CDC’s survival preparedness items means you will be devoured by zombies? Hofmann also says that ironically Homeland Security suggests that citizens have disaster preparedness supplies on hand. It began when the White House announced a community-based approach to fight domestic terrorism and published “Empowering local partners to prevent violent extremism in the United States” [PDF]. The strategy is to strengthen cooperation between law enforcement, communities and the federal government. Among other things, it will help “communities to better understand and protect themselves against violent extremist propaganda, especially online.” No big deal, you aren’t an extremist? 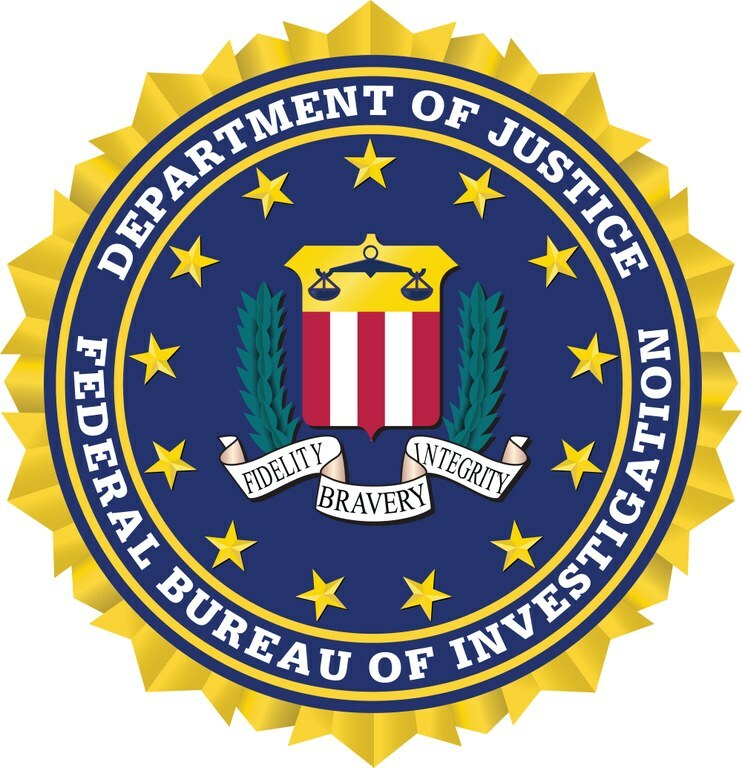 In what seems almost to be talk out of both sides of the same mouth, the document states, “Though we will not tolerate illegal activities, opposition to government policy is neither illegal nor unpatriotic and does not make someone a violent extremist.” That is, it’s not yet officially rubber-stamped to get your name on a watchlist. While it recommends peaceful means, and I’m all for peace, we’ve seen how officially or not, members of peace groups have ended up on watchlists like they might be terrorist scum because domestic spying is nearly at Cold War levels! Another White House proposed community-based strategy is a comprehensive gang model, but law enforcement has long been hunting for gangs and terrorists who utilize Xbox and PS3 and warned the gaming realm like World of Warcraft is allegedly used to recruit and to plan chaos. Also, now the NYPD has formed a new social media unit to data-mine Facebook and Twitter for mayhem. God help you if you are a hacker, in the sense of modding whatever it is you plan to buy, cause that too is suspicious, you potential terrorist you. Although I’m joking so that I don’t cry, I’m angry about all these &$#%*! ridiculous lists of what I consider innocent behavior being treated like it allegedly equals suspicious behavior. 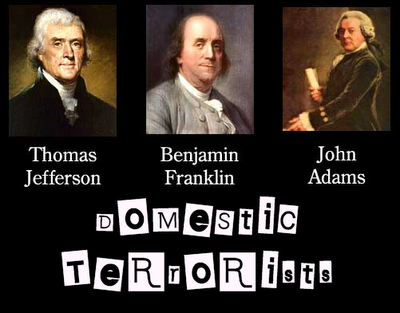 Guard your privacy and you are suspicious enough to be reported as a potential domestic terrorist? Why should a person be required to show identification if what they are purchasing is with cash and does not require ID? Homeland Security already has massive databases of secret watchlists! I’m a bit afraid to ask what’s next? That online articles disagreeing with such asinine lists could be construed as civil unrest needing squashed? Source: Sterling Fisher. Offshore-Manual, 2015.